OPEN MEETING _ OPEN MEETING Attention all members of 3171: Wednesday, August 2, 2017, at 7:00 p.m. there will be a joint meeting of officers to plan the annual calendar. As the officers will be brainstorming ideas for fund raisers, they would like to welcome all members to attend with any ideas! 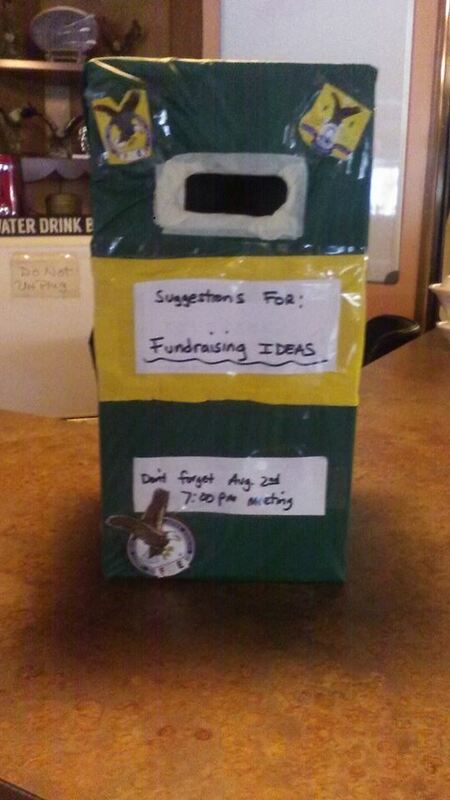 If you are unable to attend but have an idea there is a suggestion box at the club. Please make your suggestions known! With us all pulling together, what a club we could be! Hope to see you all there!